It comes in a jar and the content looks yummy enough, but I have tasted it (I maintain this juvenile habit of tasting if it looks good) and it tastes bitter! Anyway, the transparent red jelly substance is attractive and the smell is sweetly soothing. 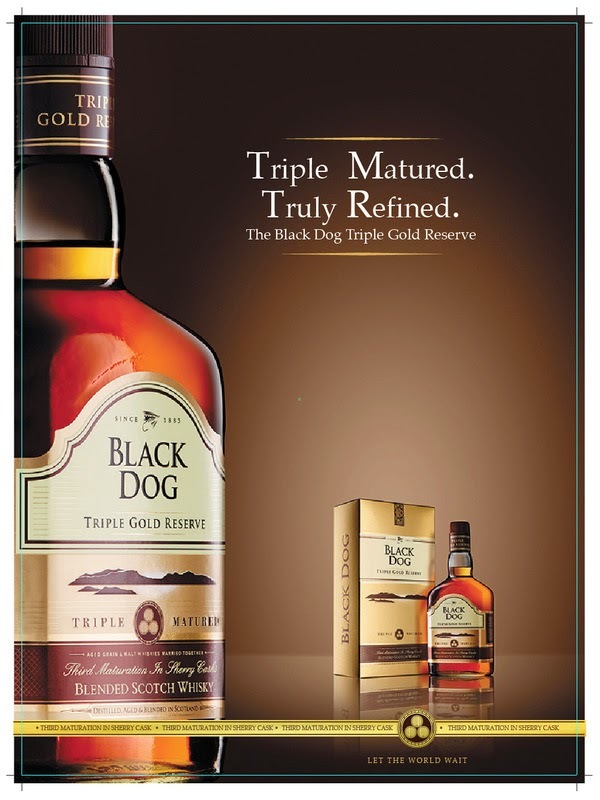 Price – 299/- MRP. But I got some discount as the person is a friend. It has lots of chemical names, as a starter. 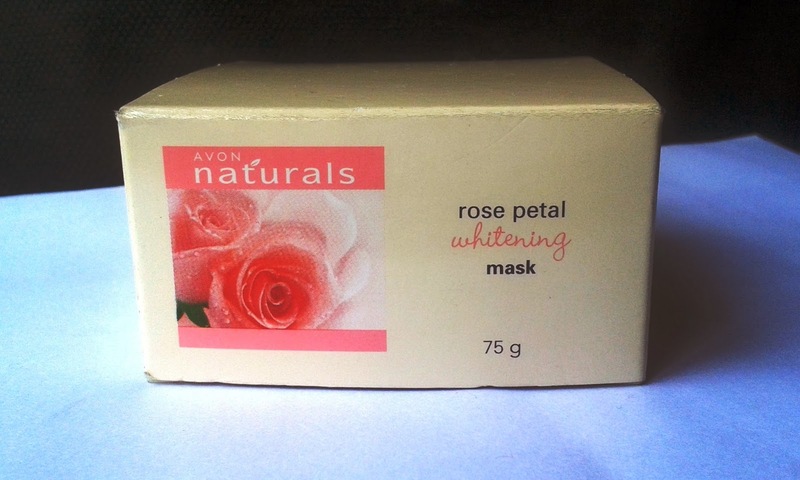 Didn’t find any natural or herbal name in the ingredients list other than glycerin and caramel and a couple of fruit and flower extracts, so I am still a bit suspicious whether or not it’s good in the long run for my skin. 1. The packaging is good. The jar has an extra paper lid to keep the contents tightly packed. 2. It looks and smells really engaging. 3. The price, as compared to the quantity, is not burning-a-hole-in-the-pocket type. If you use it once a week, it will last you 10-12weeks. 4. The effect on the skin may not be amazing, but noticeable albeit. I don’t get tanned fast but when I do, it’s usually very hard to get rid of it. After the last 4weeks of usage, my friends have told me that my skin looks fresher than before. 1. I wish I could trust the ingredients list. I am not a pro when it comes to understanding which ingredient does what, but even a layman like me can say that so many chemicals won’t really be a good influence in the long run. 2. It could have been cheaper. No. The next time I am looking for a de-tanning face mask, I will buy something more natural. You can also check out her other reviews here. Thank you Gowthami for your opinion! I am sorry for adding the link of my website you can delete that comment of mine if you want too. 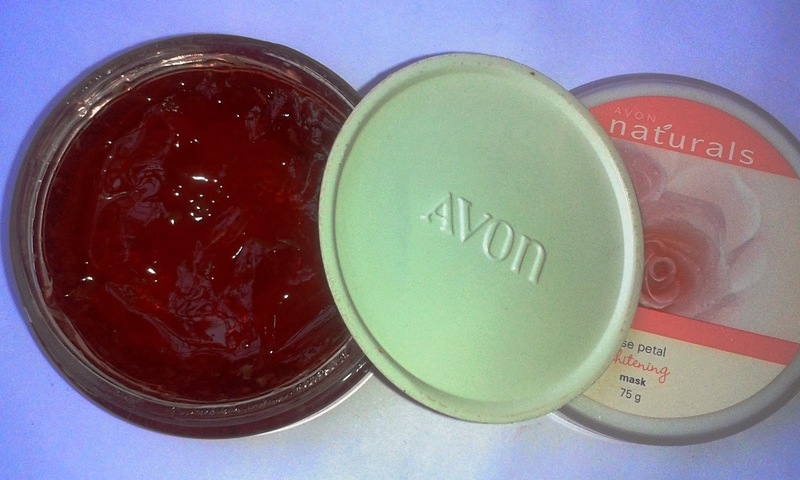 looks nice but i tend to keep away from Avon because they use animal ingredients sometimes i guess.. Thank you for your opinion, Zatheela. I was not aware of this fact. 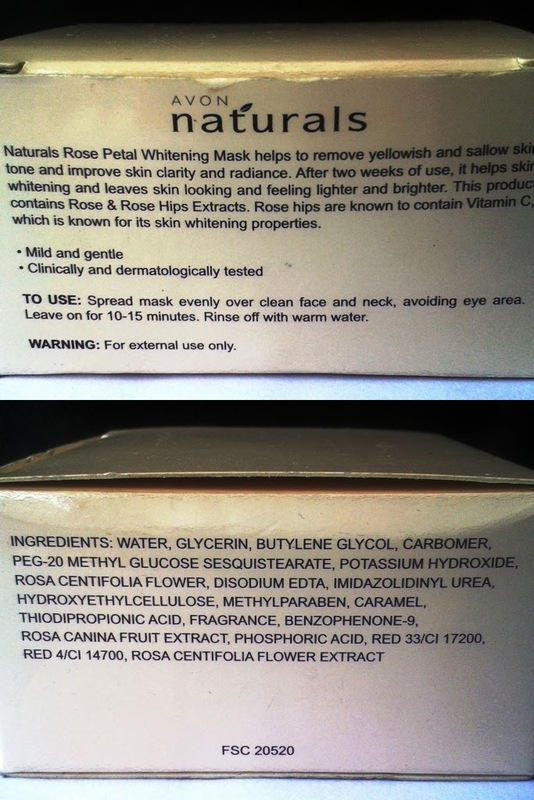 However, my reason to not repurchase this is the excessive use of chemicals.